The first bit of Galaxy Note 4 hypebeasting is taking place today, thanks to a leak out of GSM Arena. According to sources of theirs, who were not too stingy on information, we may now know what to expect from Samsung’s upcoming phablet display. From what was reported, the Galaxy Note 4 (codenamed Muscat) should come with a 5.7″ QHD display (2560 x 1440) with 515ppi. 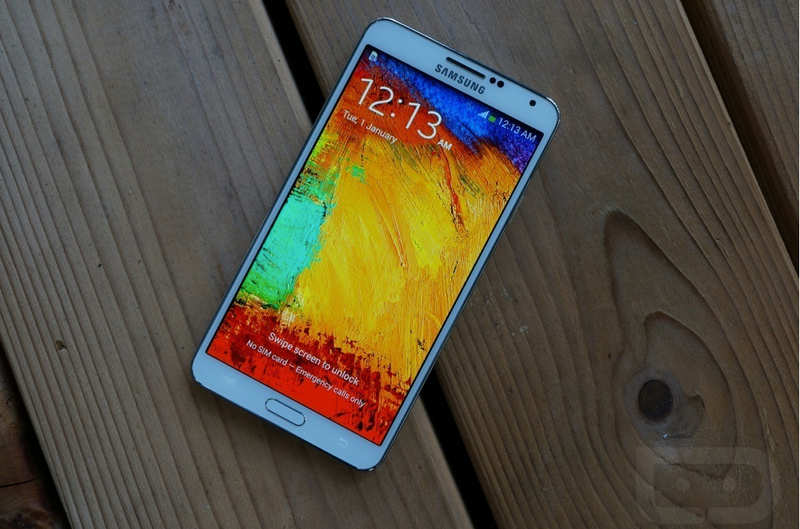 Last year’s Galaxy Note 3 also featured a 5.7″, but only with a 1080p resolution. As history shows, Samsung likes to give a good bump in specifications to its newest devices over the previous year’s, with the Note 4 looking to be no different. However, each Note device year-over-year received an increase in screen size. Could it be that Samsung thinks that the current 5.7″ is just the right size, not needing to make it any larger? Further rumored specifications for the device include models powered by either Exynos Hexa or Snapdragon chipsets, water resistance (like the Galaxy S5), and a 20MP rear-facing camera. As with all other things in this world of tech, nothing is confirmed.